“The site in Lawrenceville is a representative example of what the brand is seeking – new construction, and a highly visible and easily accessible free-standing location in a growing market," says SRS managing principal Matthew Mousavi. 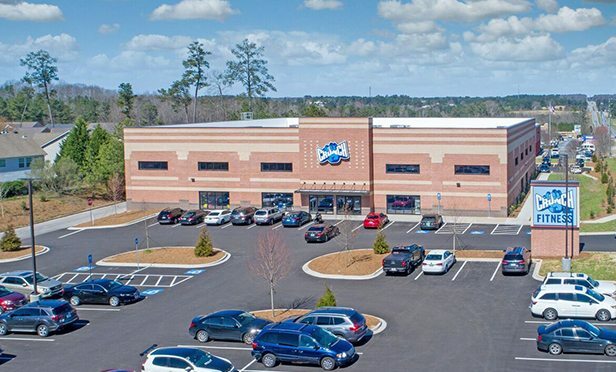 LAWRENCEVILLE, GA—SRS Real Estate Partners’ National Net Lease Group has completed the $5.28 million sale of a freestanding 22,000-square-foot newly-constructed, single-tenant property occupied by Crunch Fitness in Lawrenceville, GA, a suburb of Atlanta. The property opened its doors in March 2018 and is absolute triple-net leased to the second largest Crunch Fitness franchisee for the growing brand, and is on a long-term 12.5-year lease term with extension options.